Where we excel: supply chain logistics and transportation services. We’re your assurance in an always-moving industry. Providing reliable ETAs, reputable carriers, real-time tracking and 24/7 peace of mind. As a national 3PL leader, we protect your products, reputation, and stay true to customer commitments. We are a shipper, a service provider and a carrier, and offer more transportation options with greater flexibility. The spotlight’s on you! 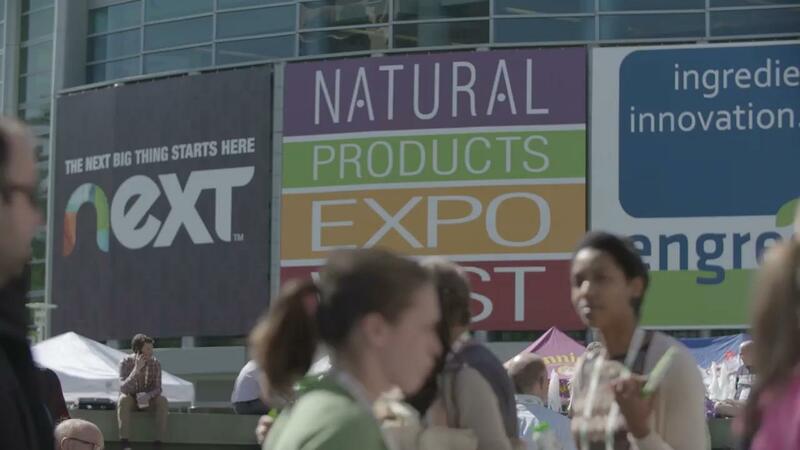 Watch customers from around the country talk about how Veritiv is a key partner in a fast-paced industry. 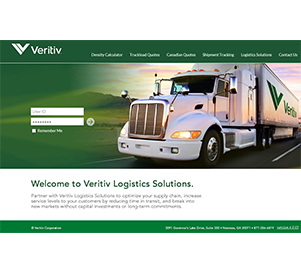 No matter how complex – Veritiv helps shorten drive time, extend shelf life, deliver on time and protect your brand. TRUCKLOAD & INTERMODAL. INBOUND & OUTBOUND. With 170 distribution centers, we’re able to consolidate loads, cross-dock shipments and turn costly LTL inbound shipments into economical, consolidated truckload shipments. Dry van – Multi-stop, consolidated, floor-loaded and drop trailers available every day. Refrigerated/Frozen – Protect perishable frozen and refrigerated products with our trusted carrier base. Flatbed – Shipments oversized or overweight? Our flatbed experts assist with specialized equipment. Intermodal – Our intermodal team helps you reduce cost and keep transit times reasonable. Team options – Need to move freight faster? We’ll leverage our team capacity across North America. Get the best rate for your freight at veritivfreight.com. Compare prices so you can find the best rate for the route. With streamlined ordering and consolidated invoicing, this freight services tool is quick, easy and gives you a leg up on the competition. Test drive it! Test drive our freight tool to gather and compare estimates, book and track shipments, and more. One point of contact, seven days a week. We know your freight is important and we want to make sure we are here for you to meet and exceed your goals. Trust your cargo with an elite group of carriers. Our vetting process is one of the most extensive in the industry. 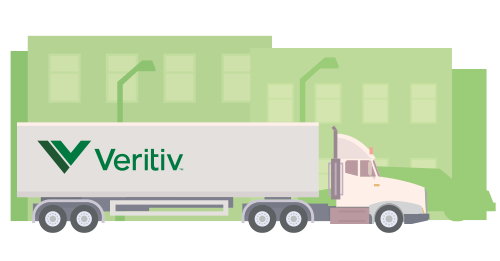 Veritiv knows what it takes to safely operate a fleet and constantly monitor every carrier’s safety record and insurance. We exceed industry standards to protect your brand and ours. Leave the hard work to us. We reduce your exposure to market volatility by leveraging our 15,000 carrier relationships to get you the best pricing all year long. Gain a solution that fits where your business is today and where you want it to go. You receive flexible service options that evolve with your business needs and the scale to deliver on your commitments. Know what you have and where you have it. Real time reporting allows you to get tracking updates including current location and general load statuses. Get your cargo where it needs to be. And get it there quickly. Veritiv’s scale, expertise and relationships with both carriers and receivers enable us to secure capacity and arrange all dock appointments to meet delivery dates. Buy peace of mind, not space on a truck. Because logistics is our business, you can be confident that when we make a commitment to both pricing and capacity, we meet it no matter how complex. READY TO TALK BUSINESS? COMPLETE THE FORM BELOW. Interested in a career with Veritiv Logistics? Explore jobs here. Interested in being a carrier? Complete the carrier setup form.